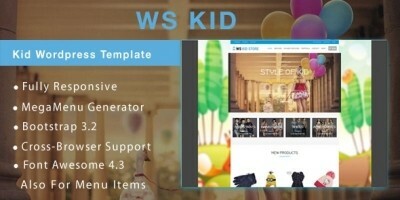 WS Toy is responsive toy WooCommerce WordPress theme tailored for Kids or Toys Store websites. 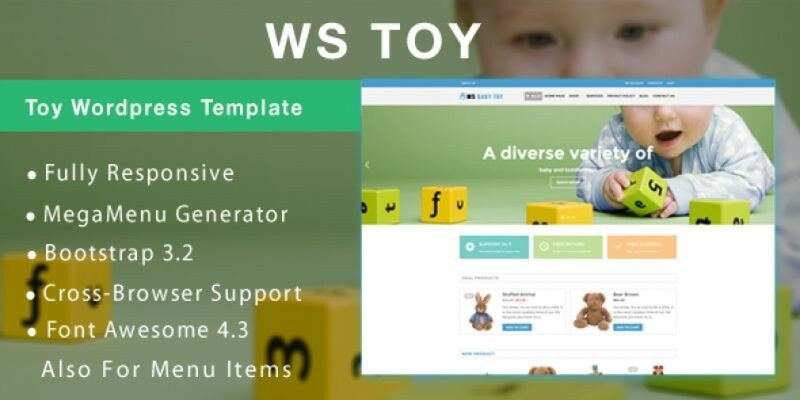 WS Toy is a joyful responsive toy WooCommerce WordPress theme that intends to Toys Store or any of kid relating websites. Coming back with this new update, WS Toy bring your site a bright and excellent design by using soft-color schemes, which makes it right for showing up your products. Creating suitable atmosphere will encourage customers’ desire to purchase, that’s reason why you should choose this playful and user-friendly template. 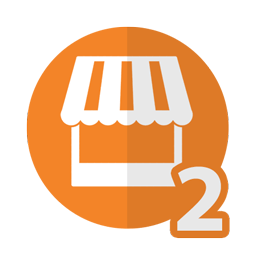 It offers you many options to showcase product, describe information, introduce about your business, get in touch,… so that you will not take long time to build a website that suits your requirements. 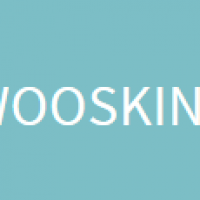 WS Toy fits well on all mobile devices with 100% responsive and modern layout. The template framework supports page builder and drag-drop layout content. Furthermore, we also provide unlimited color and color picker controlled by admin panel. Find it interesting? 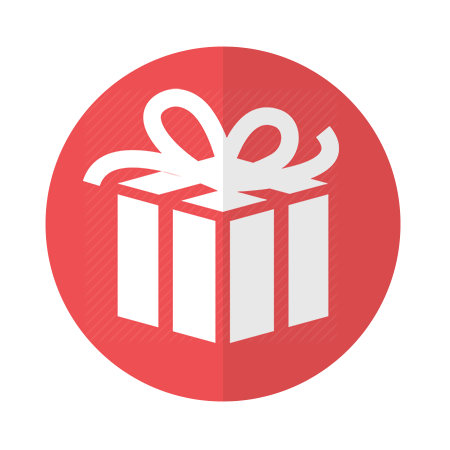 Let’s click View Demo to discover more things from WS Toy!